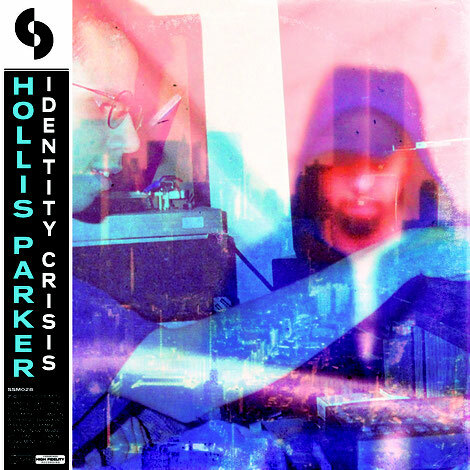 Mid September will see SoSure Music co-founder Hollis Parker return to the label with his ‘Identity Crisis’ EP, a three-tracker from the London based artist. New York born Hollis has carved out his own contemporary twist on sample heavy house, solely releasing material via SoSure Music and debuting in 2015. The past few years have seen Parker garner support from house artists such as Larry Heard, Charles Webster, DJ Sneak and Luke Solomon to name a few. ‘Make Me Fall’ takes the lead and sees Parker embrace his rough and dancefloor ready aesthetic with swinging rhythms and pitched vocals running alongside intricately programmed jazz piano lines and horn melodies before ‘RRIP’ delves deeper via soft floating pads, crunchy drums, orchestral vocal chants and hip hop vocal samples. 3rd Avenue Serenade then rounds out the package via dusty jazz samples, choppy bass stabs and smooth vocal hums. ‘Identity Crisis’ EP is out on SoSure Music 15 September 2017.